Oak is the wood most commonly used for finer, more durable furniture. It’s a very hard, heavy, open-grained wood that grows from deciduous and evergreen trees in the United States, Canada, and Europe. It’s found in both red and white varieties. Red oak (also known as black oak) has a pinkish cast and is the more popular of the two. 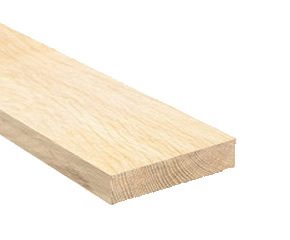 White oak has a slightly greenish cast. Prominent rings and large pores give oak a coarse texture and prominent grain. It stains well in any color.